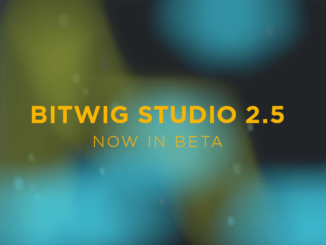 Bitwig Studio 2.5 Features Clip Blocks, Audio Editing Improvements & More! 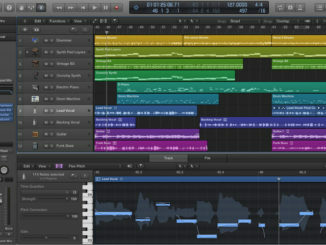 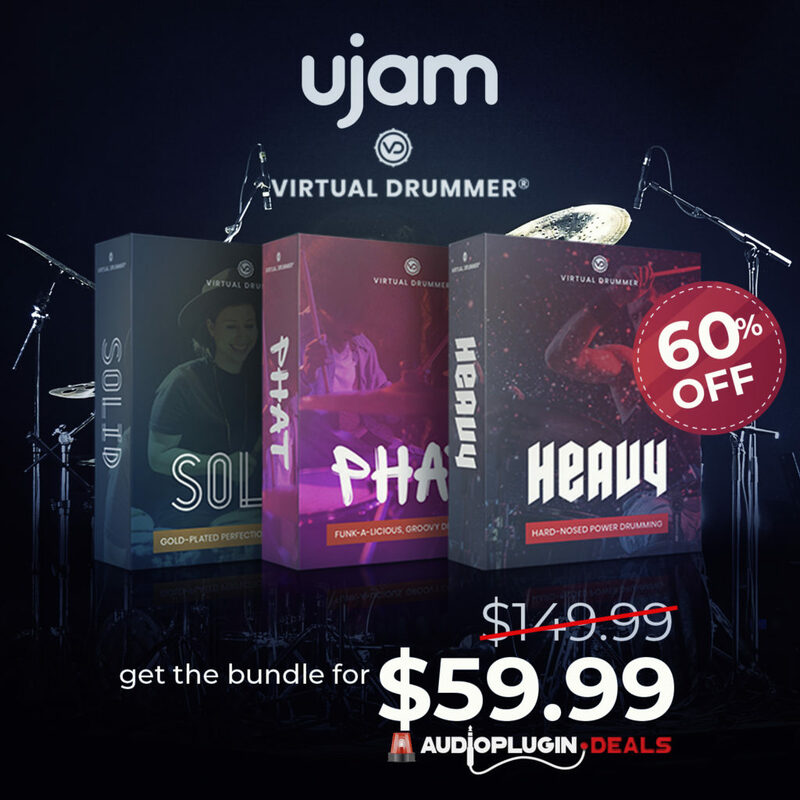 Steinberg Introduced Cubase 10 With VariAudio 3 Pitch Correction Tool, Audio Alignment & More! 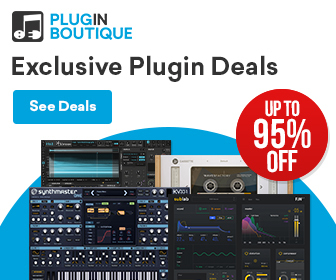 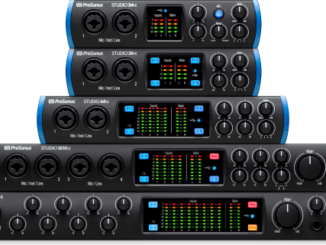 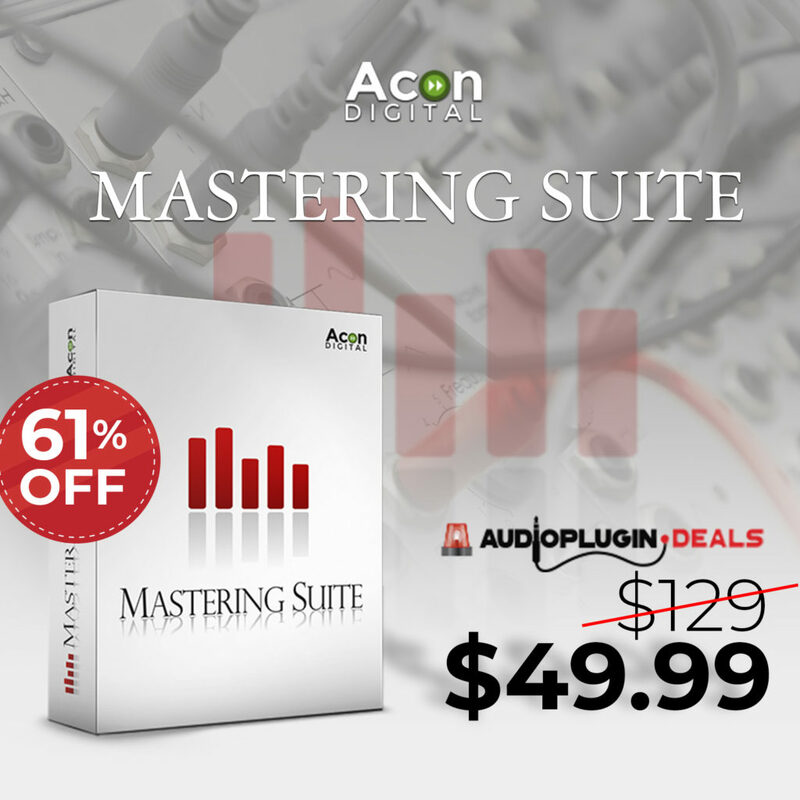 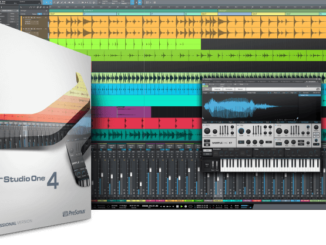 PreSonus Studio One Pro DAW Now Available At Splice Rent-To-Own! 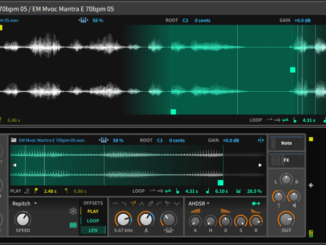 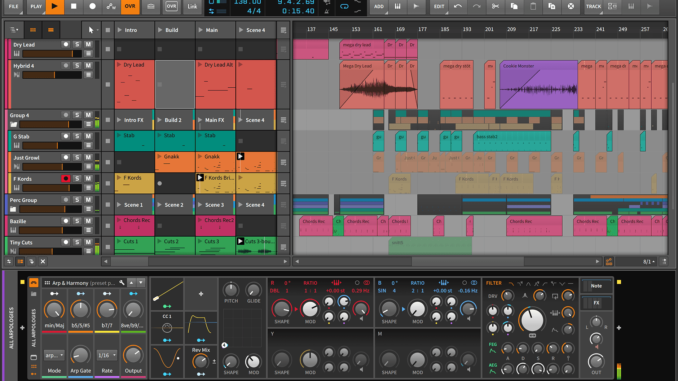 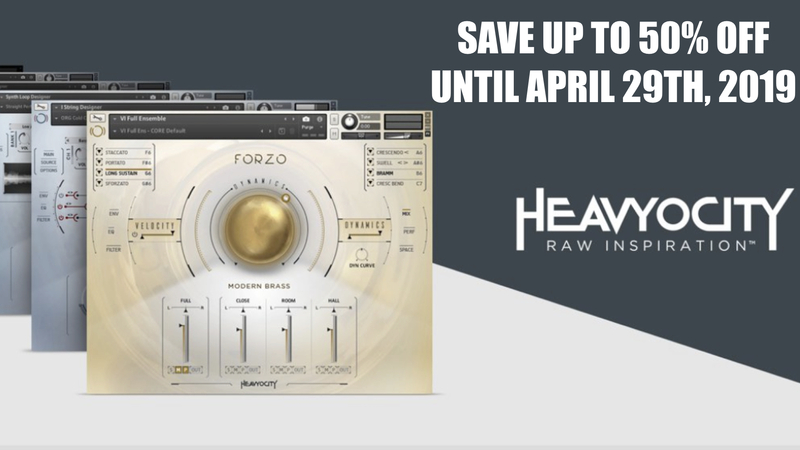 Bitwig Studio 2.4 Is Out & Features An Improved Sampler With Granular Synthesis & More! 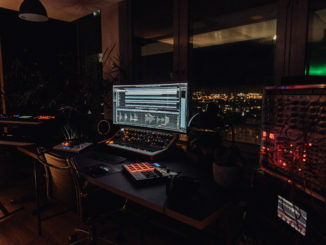 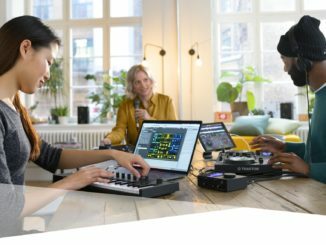 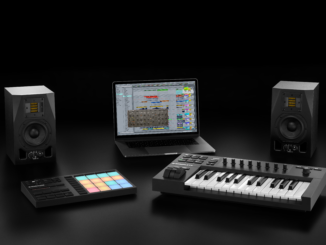 KOMPLETE KONTROL A-Series MIDI Controllers & MASCHINE MIKRO MK3 Announced!